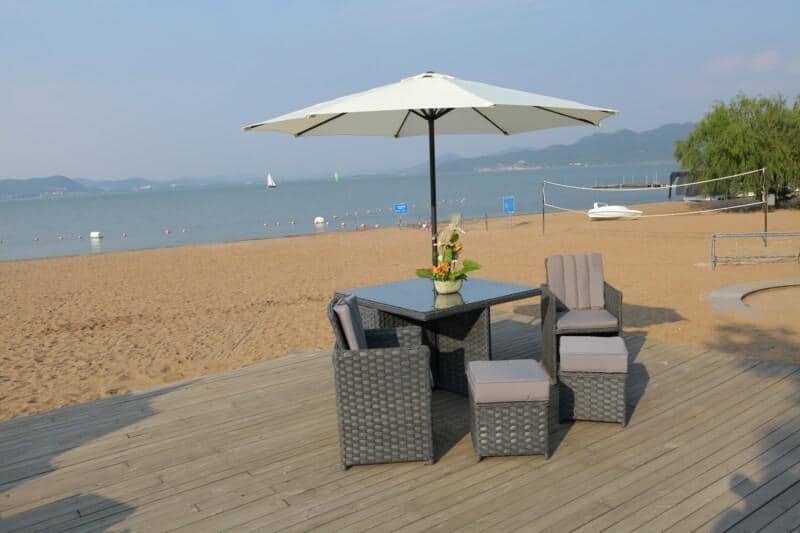 Delivery will be made in 14 working days. 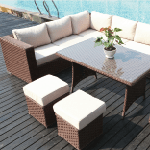 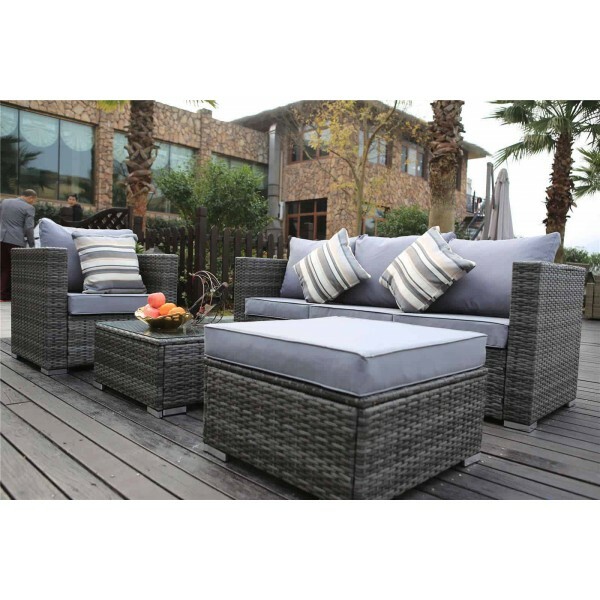 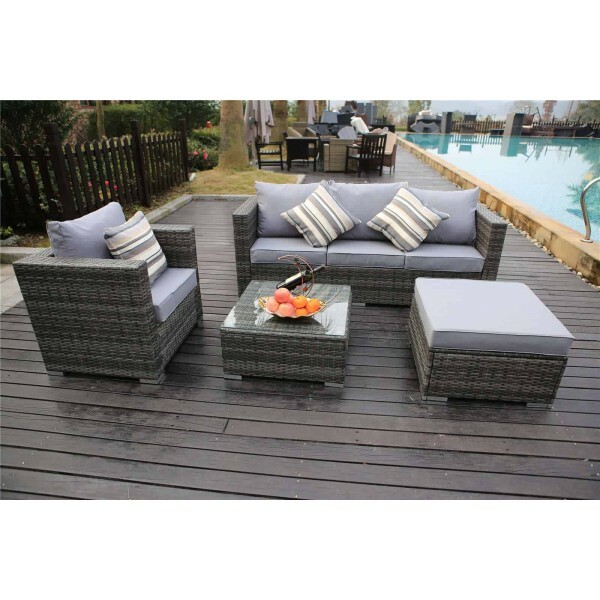 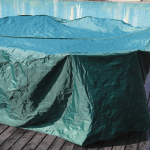 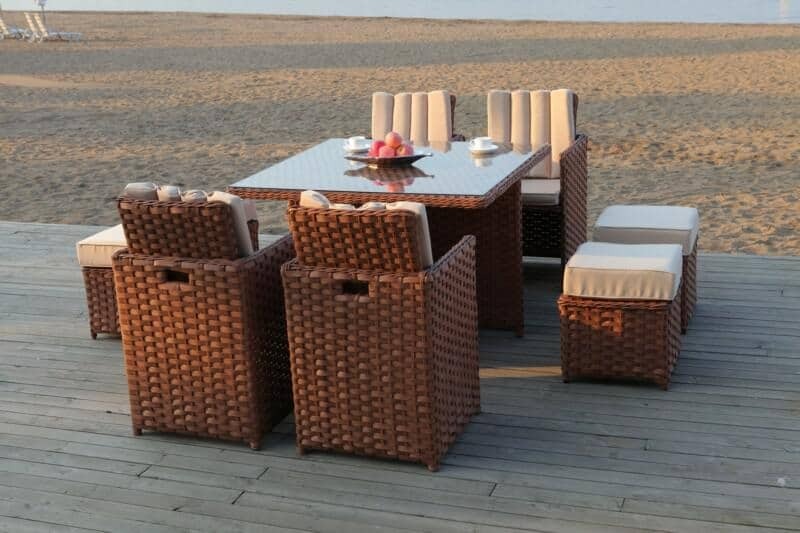 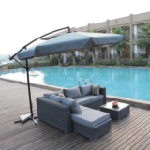 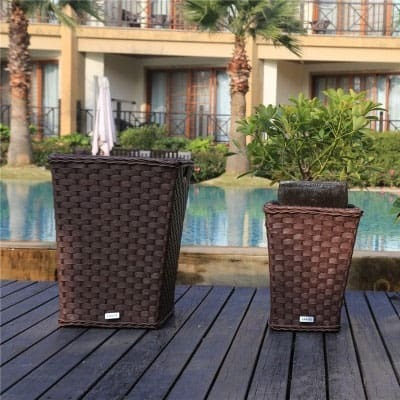 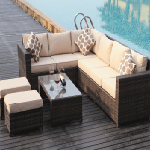 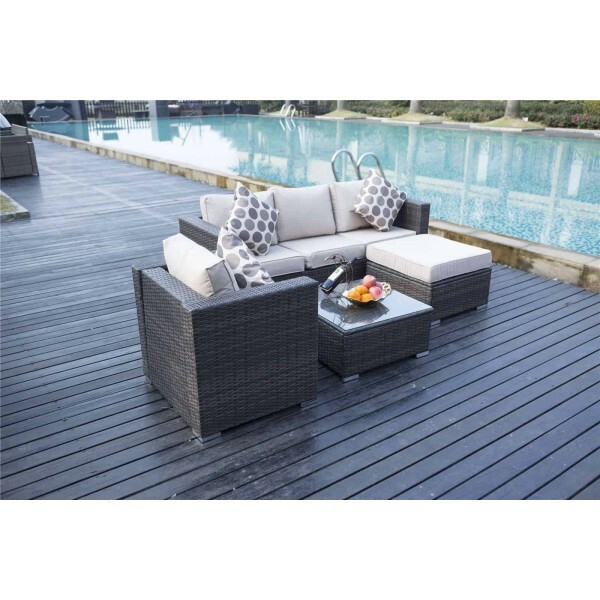 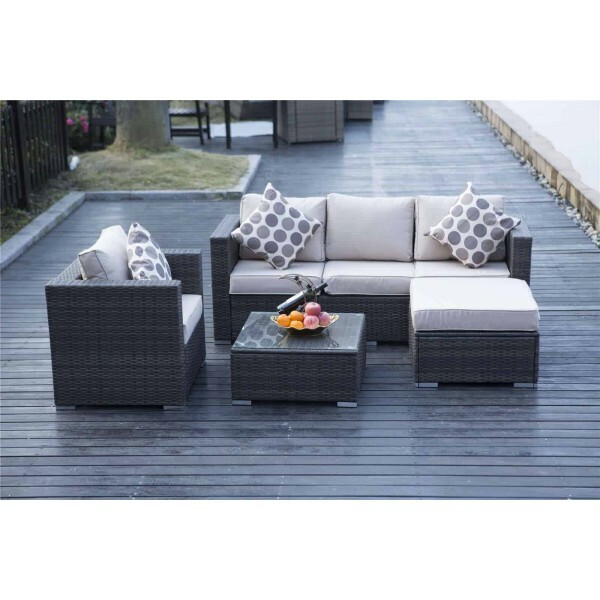 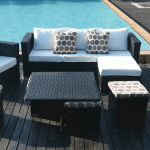 Our rattan range collection has been hand-made for highest possible standard and flexible design, which is made of PE rattan and can be left outside all year around.Cushions are waterproof and washable(Hand-washing recommended). 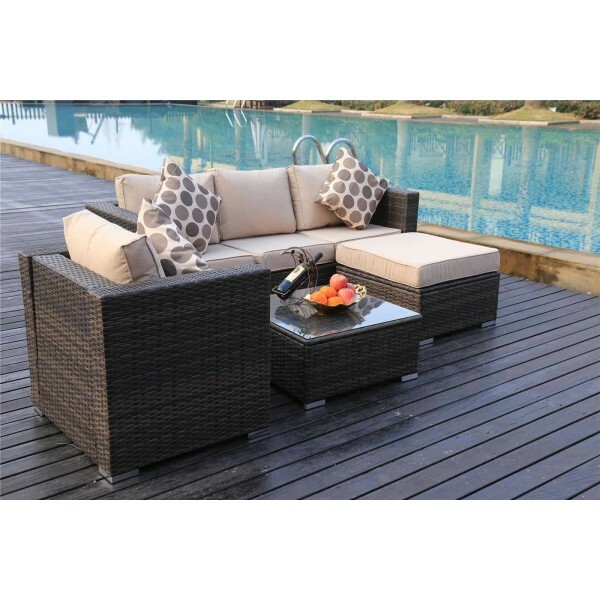 Colourful cushions are not included. 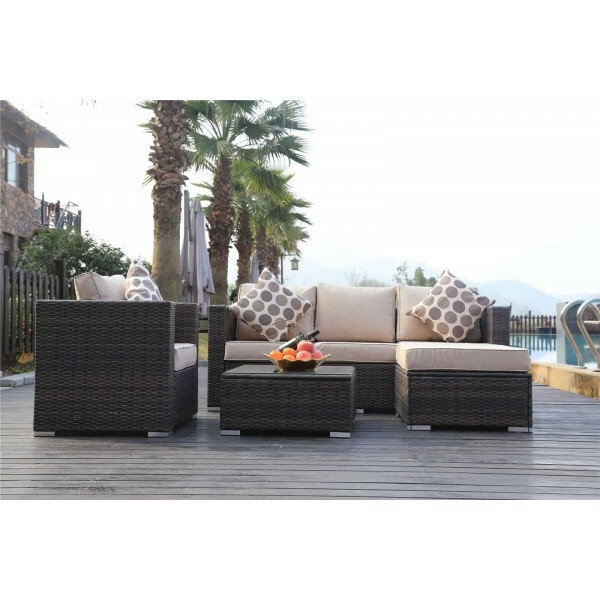 This set comes flat-packed with multiple boxes and self-assembly will be required.